I would like to receive email updates from Royal LePage Northern Lights Realty regarding Real Estate in my area(s) of interest. 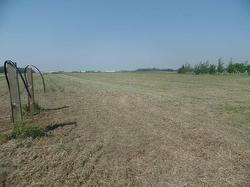 Bonnyville - Unserviced .90 acre in Beaver Crossing with highway exposure. 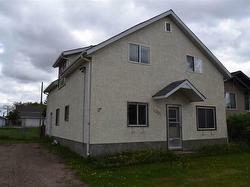 Cold Lake - Great lot, great price, great sub-division!